“I shall go without companions, and with nothing in my hand; I shall go through many places that I cannot understand — until I come to my own country.” Using Hilaire Belloc to preface the anchoring poem of his debut collection, Trinidadian Colin Robinson both nods to antecedence and playfully grapples with contemporaneity. You Have You Father Hard Head is not the debut of a green-toothed newcomer, but the testament to thirty years’ poetic groundwork. 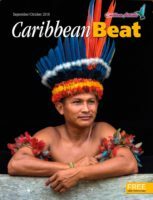 In the gay Caribbean, as in the singularly gay homestead, You Have You Father Hard Head takes no doubtful prisoners: this collection kills indifference on sight. In poems that halo sins as precious, confronting the most vulnerable spaces for truths and lies to live by, Robinson has produced a reckoning, liberating space: a platform from which far more than flags can be flown. 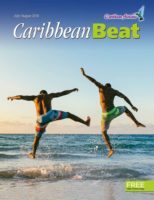 Grenada-born Jacob Ross brings crime fiction where it’s always had a blood-spattered, psychologically gripping perch: to the Caribbean. 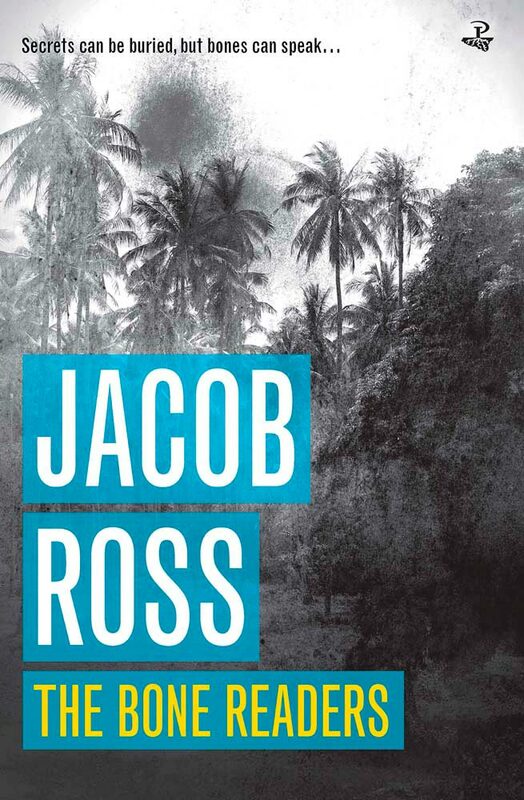 Setting The Bone Readers on the fictional island of Camaho, Ross populates the novel with distinctly non-imaginary portents and signifiers. Chief among these is the confrontation between centuries-brewed spiritualism and forensically honed science: which of these fortresses of belief can sooner reveal the heart of a cold case? DC Michael “Digger” Digson and his supporting cast, including the shrewd, slightly schoolmarmish Miss K. Stanislaus, are rendered in Ross’s unsentimental yet keenly revelatory prose as agents of justice, grappling with the interior workings of their own best-defended secrets. 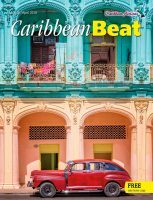 The first in a Camaho Quartet series, The Bone Readers spills fresh blood on pristine sandy beaches with more sharpness and sleight of hand than Agatha Christie herself. 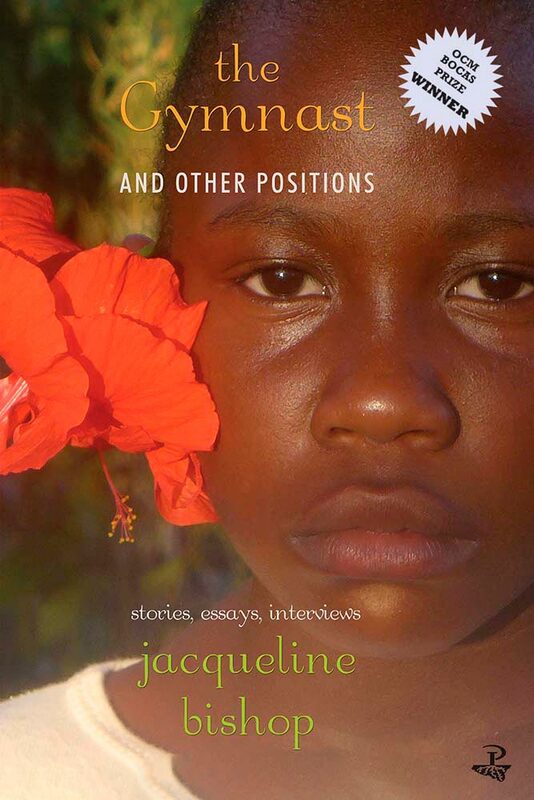 Winner of the 2016 OCM Bocas Prize for Non Fiction, The Gymnast and Other Positions somersaults off the edge of complacently told narratives from its opening story. While none of the pieces in this hybrid-formatted convocation of short fiction, essays, and interviews spans more than a handful of pages, each of them prompts personal excavations that run fathoms deep. 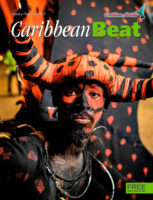 Jamaican Jacqueline Bishop presents characters and figures beset by thickets of sexual expansion and exploitation, beleaguered identity crises, gendered aggressions, and the menacingly evolutionary swathe of slavery. These protagonists, child and adult alike, strive towards states of redemption and reclamation. Bishop tells their stories with grace and a refusal to balk. Whether she positions them at the barre or in the full boardwalk of their pain, the writer lets these figures move and breathe with fortitudinous awareness of their range of motion. 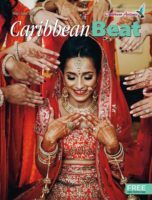 Winner of the 2016 OCM Bocas Prize for Poetry, Virgin Islander Tiphanie Yanique takes us to the altar in both the high-heeled restraint and the barefoot pugnacity of bridehood itself. 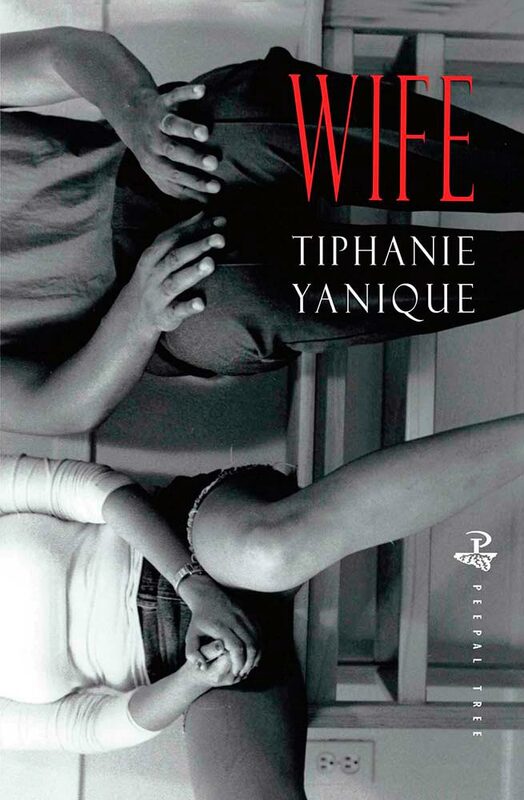 Yanique is a fierce archivist of experience in these poems that confront femininity and fecundity, writing women into being who have both birthed babes and engineered revolutions within themselves. Never sluggish or slackjawed on the page, Wife’s verse opens itself up to complications, cleaving away safe, old associations from the hallowed state of matrimony. Every institution deserves rigorous debate, and Yanique’s debut collection sails confidently into this charged arena. 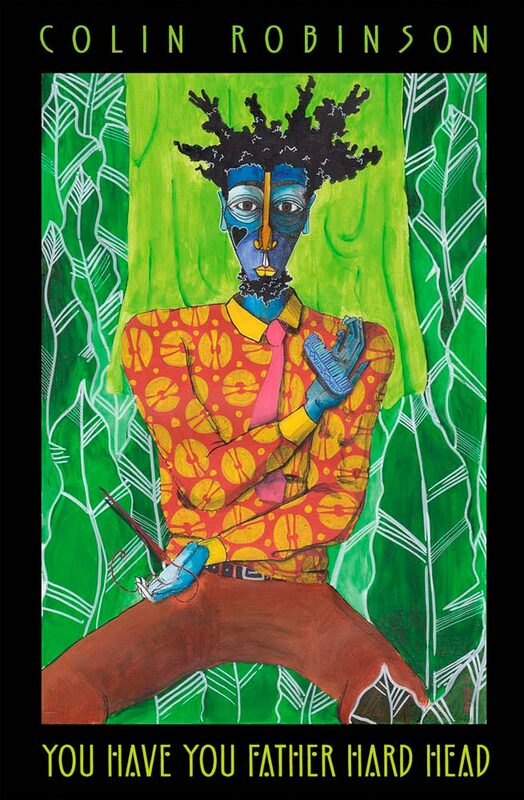 Women’s work, these lyrically clever, occasionally tongue-in-cheek poems attest, is everywhere — the province of both goddesses and grenade-launching female fighters of the black diasporan experience. The St Asteria Home for Children should be a comforting place — but to violently orphaned Jordon Sant, it’s the site for so much of his cheerless growth. 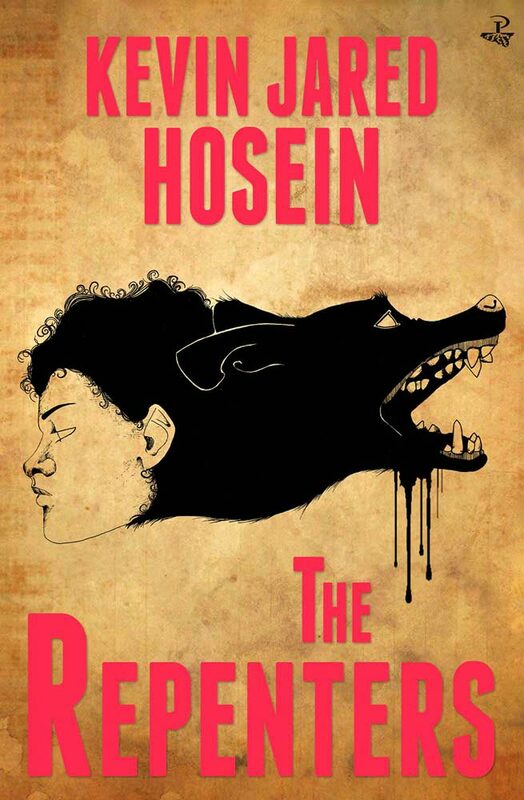 In The Repenters, Trinidadian Kevin Jared Hosein’s debut novel, Jordon is the unlikeliest of young heroes, perhaps because he’s forced to come of age in the unlikeliest of orphanages and islands. 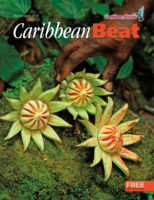 Here is Trinidad like you haven’t quite seen it in fiction before: a dark-corridored hotbed of malevolence and newspaper-headlined corruption, yet shot through with astonishing glimpses of humour. 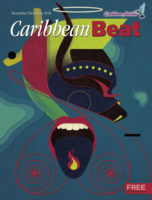 The novel is its own funhouse of slightly twisted hilarity, providing a harrowingly funny odyssey into this Trinidad hinterland populated by growling canines and purposeful parables. 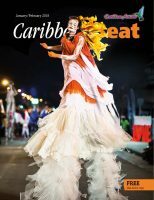 For those too long fed on routine diets of sun, sand, and sea settings, The Repenters takes the reader through a back-alley investigation of what makes Trinidadians, orphans, and all reckless survivors tick.